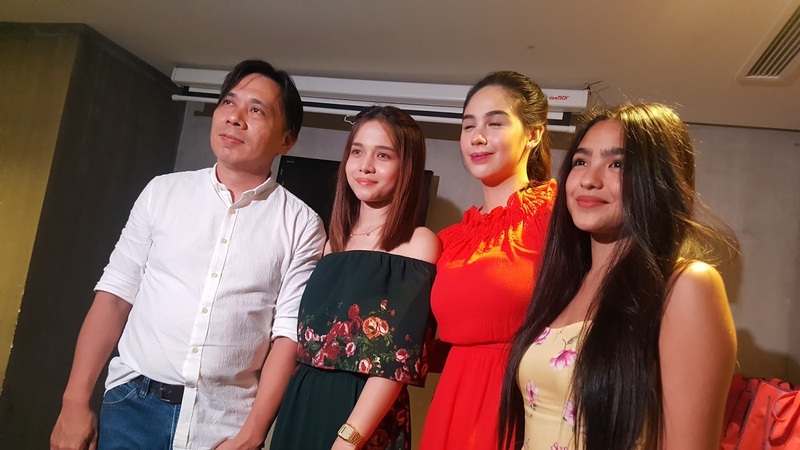 BluArt Productions continues to explore and promote regions through films. 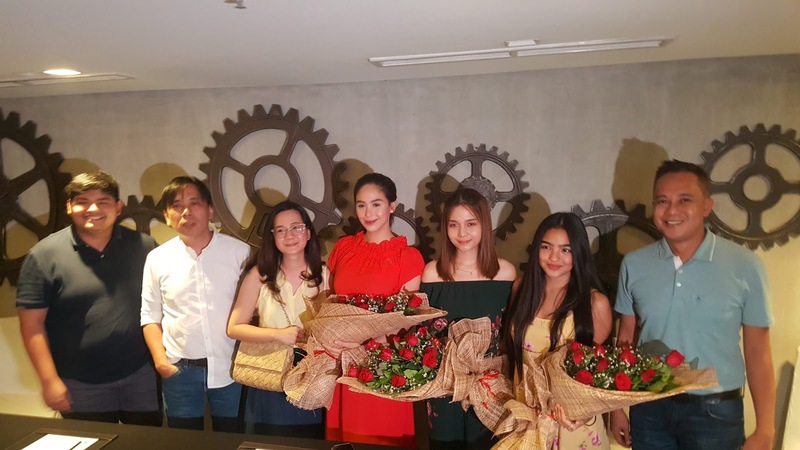 After the success of "I Found My Heart in Santa Fe" which is set to show in China this month, BluArt Productions introduced the three female leads of a new film project last Monday at B Hotel Quezon City. 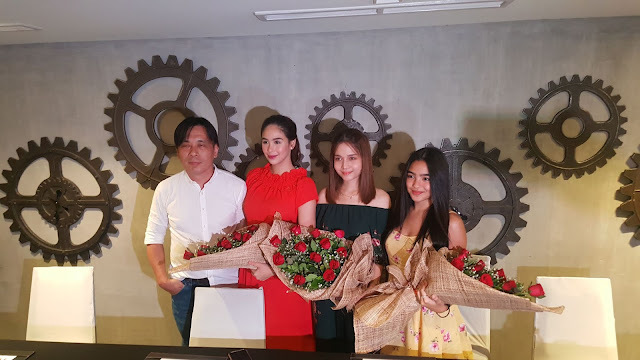 Starmagic talents Empress Schuck, Kristel Fulgar and Andrea Brillantes signed contracts for a film promoting Samar with BluArt. Dubbed "A Spark in Samar"(tentative title) about three complete strangers making peace with their past.